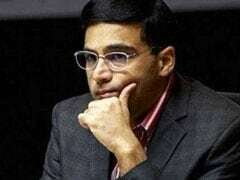 Five-time world champion Viswanathan Anand got off to a good start with an easy draw against World No.2 United States' Fabiano Caruana in the first round of the London Chess Classic, the final leg of the Grand Chess tour. 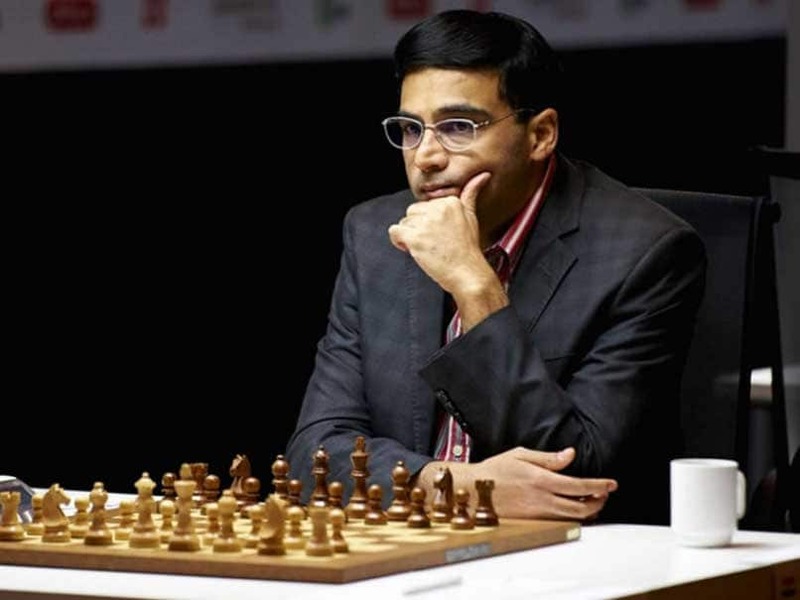 It turned out to be an easy day in office for Anand according to machines even as the pundits thought the Indian ace was not up to the mark against the younger American. 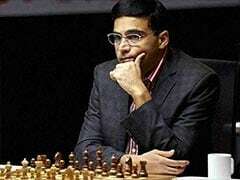 The heat was turned on early in the tournament as Wesley So of United States accounted for compatriot Hikaru Nakamura while Russian Vladimir Kramnik had it easy against arch-rival Veselin Topalov of Bulgaria. Levon Aronian of Armenia also got off to a winning start at the expense of Michael Adams of England while Anish Giri of Holland had little difficulty in holding his fort against Maxime Vachier-Lagrave of France. Aronian, Wesley and Kramnik thus emerged as the early leaders in the 10-player round-robin tournament and they are followed by Anand, Giri, Vachier-Lagrave and Caruana a half point behind. Topalov, Adams and Nakamura share the eighth spot with eight rounds still to come. Anand solved his opening problems, showing deep insight in an English opening game. Caruana exerted pressure on the queen side by pushing his pawns forward but the Indian was able to keep white pieces in check with a timely counter-attack. Once the centre was opened by Caruana, pieces changed hands in quick time and although Anand had two knights against two bishops in the ensuing endgame, the position was always within the boundary of a draw. Wesley So was in no mood to give any birthday present to Nakamura who turned 29. Playing the black side of a Grunfeld defense, Wesley sprang an early surprise in the opening and was duly rewarded as Nakamura went berserk with his planning. The end result was a two pawns down endgame for the birthday boy and he called it quits soon. Kramnik and Topalov do not shake hands since 2006 when Topalov was crushed by Kramnik in the world championship match marred by controversies. The rivalry between the two often brings out high-octane games and first round was no exception. Kramnik was meticulous and remorseless at the same time as he went about choking black in the middle game arising out of another Grunfeld. The Russian did not relent till Topalov threw the towel in. Aronian won a nice game by putting consistent pressure on local star Michael Adams while Giri and Vachier-Lagrave drew quickly out of a Sicilian Najdorf defense game where the former played black. Results, round 1: Fabiano Caruana (USA) drew with V Anand (IND); Levon Aronian (ARM) beat Michael Adams (ENG); Hikaru Nakamura (USA) lost to Wesley So (USA); Maxime Vachier-Lagrave (FRA) drew with Anish Giri (NED); Vladimir Kramnik (RUS) beat Veselin Topalov (BUL).